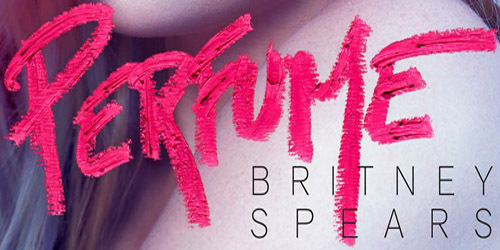 “Perfume” is the second single from Spears’s forthcoming album Britney Jean, due on December 3. The song was co-written by Sia and co-produced by Chris Braide and will.i.am. Have you been thinking ’bout her or about me?